We are data recovery specialists. 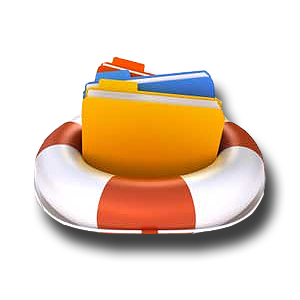 Our software is ideal for anyone that has had files suddenly "disappear" from their PC. 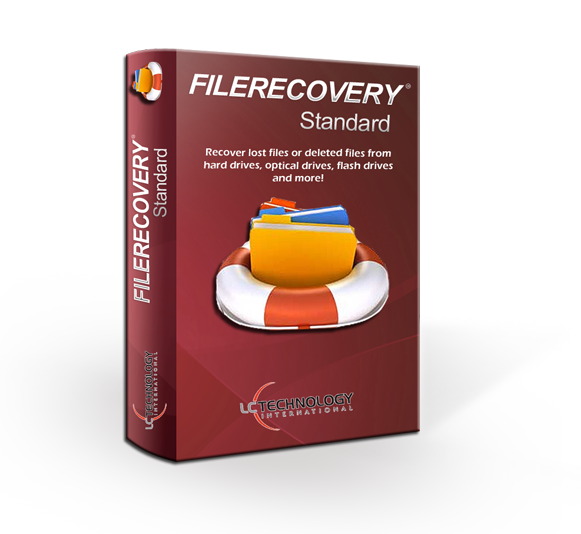 Our software has a very high success rate in data and file recovery. Renewable after one year for 50% off. 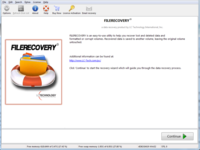 FILERECOVERY recovers deleted and lost files from all types of media, including hard drives, flash drives and more. 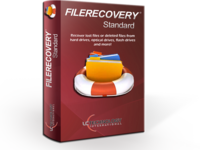 Whether you need to recover files from a hard rive, flash drive, GoPro camera or others, FILERECOVERY will recover your lost data. Easy to use. Recovery is just a few mouse clicks away. Pros: It is very easy to use when doing technical work to third parties. Very graphic and that helps because it makes it intuitive for people who are starting in the area. Cons: It does not have a wider diffusion among the community, if you are not of the technical part you do not know of its existence and you can not rely on it. 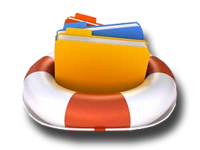 I recommend it as a technical support in the loss of files. 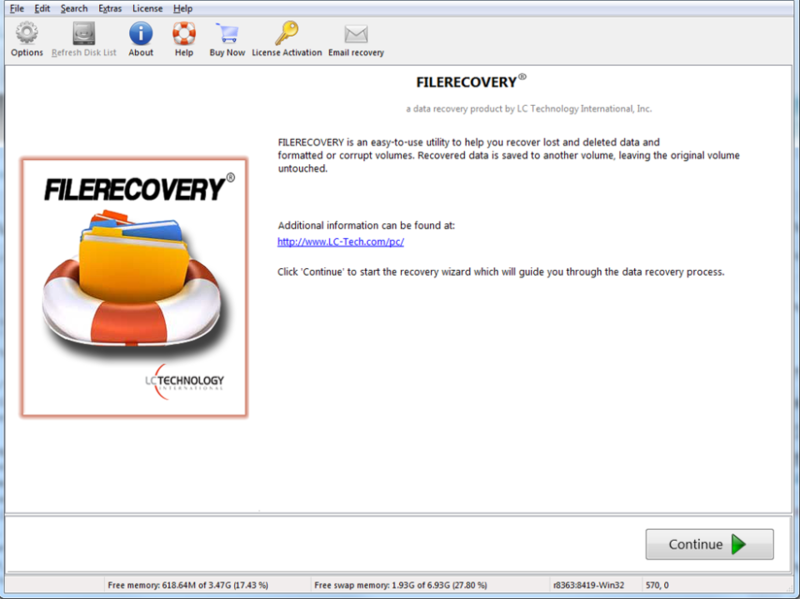 FileRecovery helped me during college when my personal laptop crashed. Pros: Everything was made simple for me to understand. I have NO technology experience so I was freaking out when my laptop crashed during school. All of my projects, etc. were on it. Thankfully the files were all recovered and the customer support walked me through the process. Cons: It was very difficult and intimidating for me to setup, but again, I also have no background in anything technology related. Pros: It just works and does the job of recovering files for me when I need it. Nice and simple to use with a really easy interface. Cons: The way it reports back to use after scanning the hard drive can be pretty plain as in it would be nice if there was a better file naming system to better identify what kind of file it was and where it came from. Efficient, easy and finds exactly what you're looking for. Pros: The software scan was a little over an hour, but we were happy as we were still able to access our computer and work while the scan ran. We did not have to stop working on the computer like most recovery software makes us do. Cons: My department was able to use this product once for a deep scan and locating documents saved on the eternal hard drive. That was the one and only time we were approved to use as the product was charged for one deep scan.